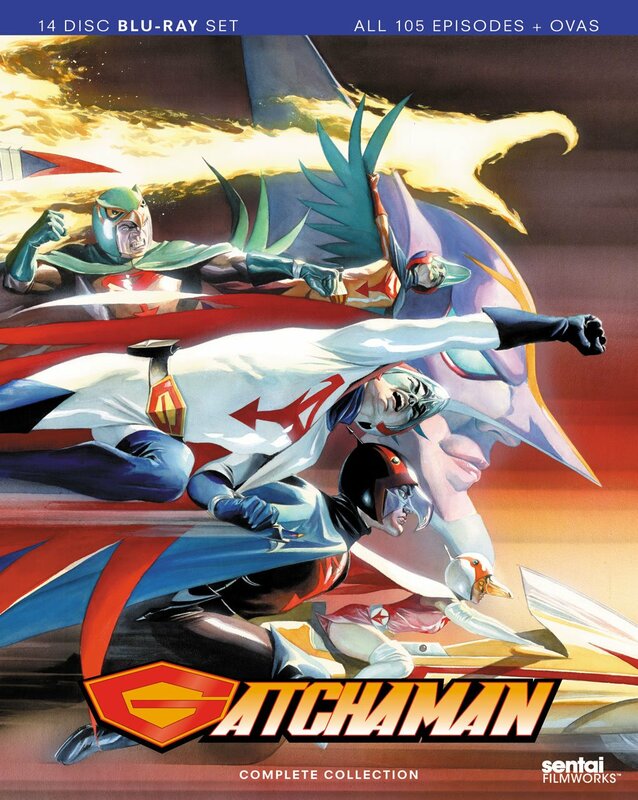 BCDB Rating: 3/5 Stars from 3 users. This page has been viewed 32 times this month, and 4087 times total. Cartoon Characters: Captain Underpants/Mr. Krupp, Harold, George, Melvin, Professor Poopypants. Voice Actors: Ed Helms, Kevin Hart, Thomas Middleditch, Jordan Peele, Nick Kroll, Kristen Schaal. Produced By Mark Swift, Mireille Soria. Written By Nicholas Stoller, Dav Pilkey. Originally Released on June 02, 2017. Production budget estimated at $38 million. You can watch this cartoon today on your computer. Just click below to start viewing "Captain Underpants" online now. Do you have anything to add to this page? Have we made any mistakes... or do you have any additional information about Captain Underpants? If so, we would love to hear from you. Please send us a quick note with your additions or corrections to this page, and we will make the corrections as soon as possible! Do you love Captain Underpants, or do you think it is the worst cartoon ever? Let us know what you think! Surely you have an opinion... so share what you think. Take a minute and post your own comments about this cartoon here. 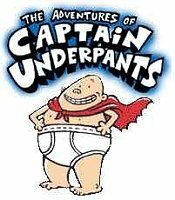 Captain Underpants by Big Cartoon DataBase is licensed under a Creative Commons Attribution-NonCommercial-ShareAlike 4.0 International License.